This is the first article in the series of Base SAS that covers the very first thing that an analyst needs to learn in SAS. Theoretically there are too many things to learn about it, but we are covering are those things which are practically being used in the World of Analytics. The way you are very particular in writing your name, SAS is too. In the above code, you have read data written within SAS editor window. Practically, your data is too large to paste in editor window. Data resides in an external file, that you can import in SAS. Use the following code .. please change the location with file location in your PC, in all the codes written across Base SAS articles. Let's import data using procedure in place of Data step. As such SAS doesn't do any distinction between Procedure and Data step . It is just method of coding. Actually in the backend of Procedure, a Data step works. 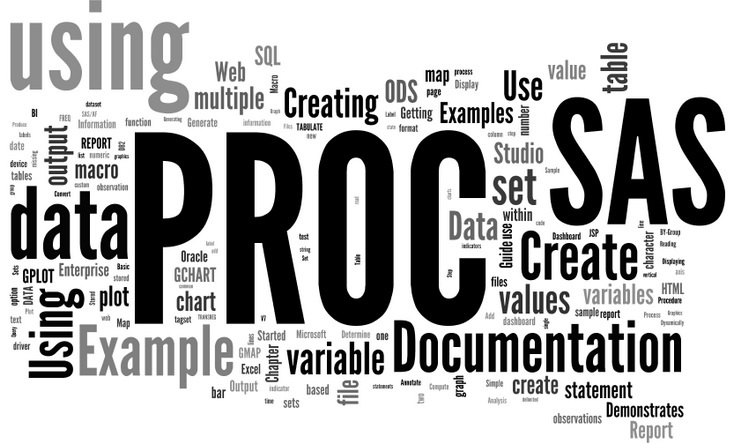 proc import datafile = "Location\exam_results.csv"
Run Proc Import, copy the datastep written by the SAS in log. Paste this code in Editor and then modify this … i.e. you can modify format and informat as per your requirement. But this code with informat and informat is quite lengthy, is there method to abridge the same ? We can replace Informats with Informat modifier using Modified List input style.